StudyHall is a company that provides expert Ivy League private tutors, admissions consultants, and test preparation courses to help students get accepted to the best boarding schools, private schools, colleges (Ivy League) and universities, as well as medical school (M.D.) programs. StudyHall's admissions experts offer admissions essay help, application review, test prep consulting, and interview preparation, to ensure students applying to top programs and educational institutions from boarding schools (SSAT prep, ISEE, HSPT), colleges (SAT, ACT prep) to medical school admissions (MCAT prep). 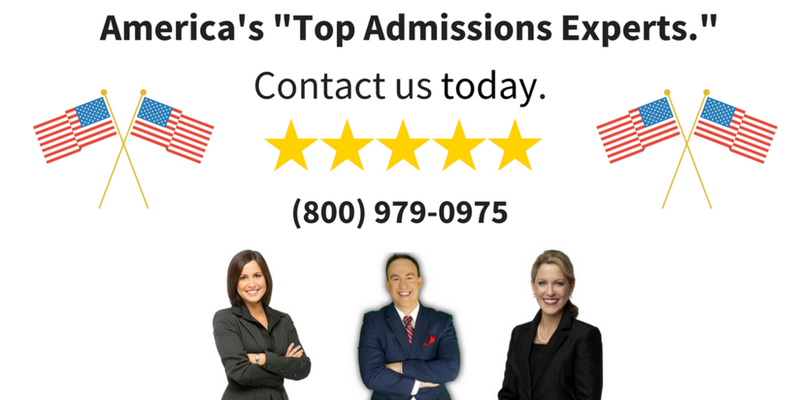 The key to our admissions consulting program is the pre-screened, trained, and experienced admissions officers who have written extensively on concepts such as how to master the applications, choose your schools, and the rankings of the best private boarding schools, colleges and medical schools in the world. Another offering from StudyHall is our fly-in, international tutors who live with families and serve a variety of expatriates who live abroad with private, in-home tutors. We have a 100% Satisfaction Guarantee: if you're not satisfied with any completed program, you can re-take the same program at no charge up to one more time, at the company's discretion. We do NOT offer refunds for any services rendered. Tutors are independent contractors and we are not responsible for any actions related to their services rendered. We will be here to support you every step of the way, but realize we can neither guarantee results of your exam scores, nor admissions decisions. You cannot hold us responsible or liable for any outcome, results, or scores related to our services rendered. You agree that you are at least 18 years old or that a legal guardian is signing you up for services to be rendered. If you're unsatisfied with our services you agree to jurisdiction and mandatory arbitration in the State of Delaware (AAA Standards). You agree that these terms and conditions have been explained to you via phone, email, invoice, or online, and that they are all sufficient (by themselves alone) in explanation and detail. You agree that the company has the right to end services at any time - before, during, or after - and for whatever reason the Company deems necessary. If you need to speak with someone about these terms and conditions, you can call anytime before signing up (844) 880-5306.